A Day at elBulli: An Insight into the Ideas, Methods and Creativity of Ferran Adria reveals for the first time the creative process, innovative philosophy and extraordinary techniques of the multi-award-winning restaurant, elBulli, and its legendary head chef, Ferran Adria. Situated on a remote beach on the northeast coast of Spain, elBulli is famous for being the ultimate pilgrimage site for foodies, and a reservation that is nearly impossible to obtain. 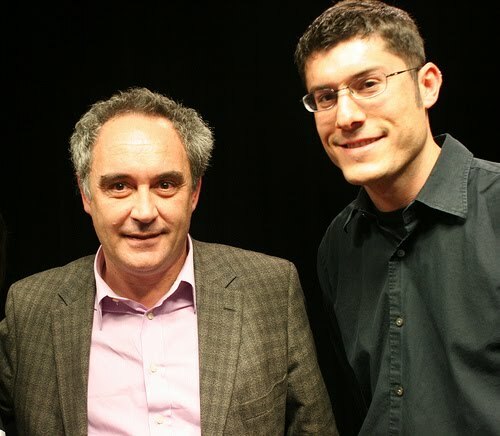 Each year elBulli is open for just six months, and receives more than 2 million requests for only 8,000 seats. Renowned for his spectacular ever-changing 30-course tasting menu, Adria's pioneering culinary techniques have been applauded - and imitated - by top chefs around the globe for the past decade, and he was named one of Time magazine's 100 most influential people of our time.